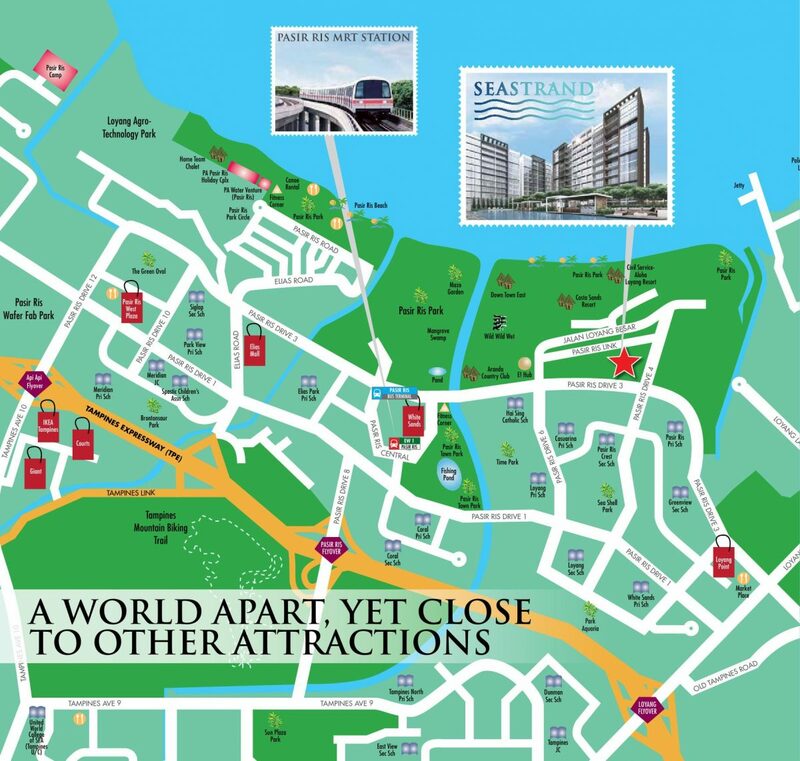 Seastrand condo is located in Pasir Ris, walking distance to Pasir Ris Park, the beach, and Downtown East. A 5 minute drive takes you to Pasir Ris MRT Station, Bus Interchange and White Sands shopping mall. Residents can look forward to more beautiful surroundings and a new hawker centre in the heart of Pasir Ris town. Two waterways, Sungei Api Api and Sungai Tampines in the Pasir Ris town will be spruced up by 2015 and more greenery will be planted along the canal walls. This $7 million makeover is the latest in PUB’s ABC Water Programme, which aims to provide “Active, Beautiful and Clean” waterways. In addition, there will be more F&B options when the first hawker centre in Pasir Ris opens in 2017. The new hawker centre will be located at the Pasir Ris Town Park, which is just a 2 minute drive away from Seastrand. 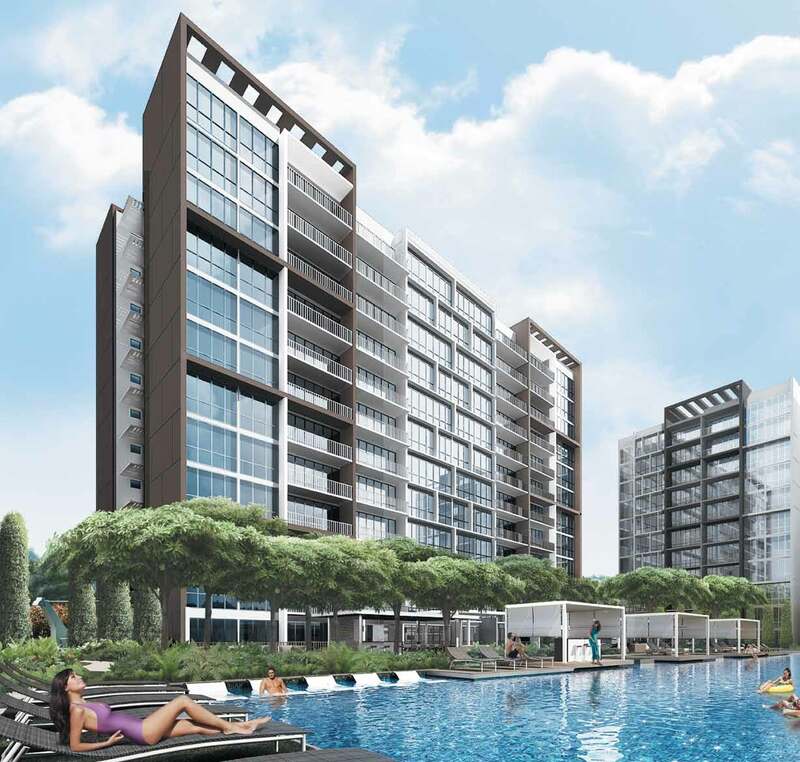 Seastrand is also in close proximity to Changi Airport and Changi Business Park, which are set to undergo exciting transformations. 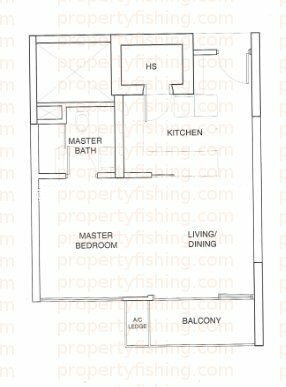 Developed by Far East Organization, most units are designed with a pool view. Some units also have beautiful sea views! 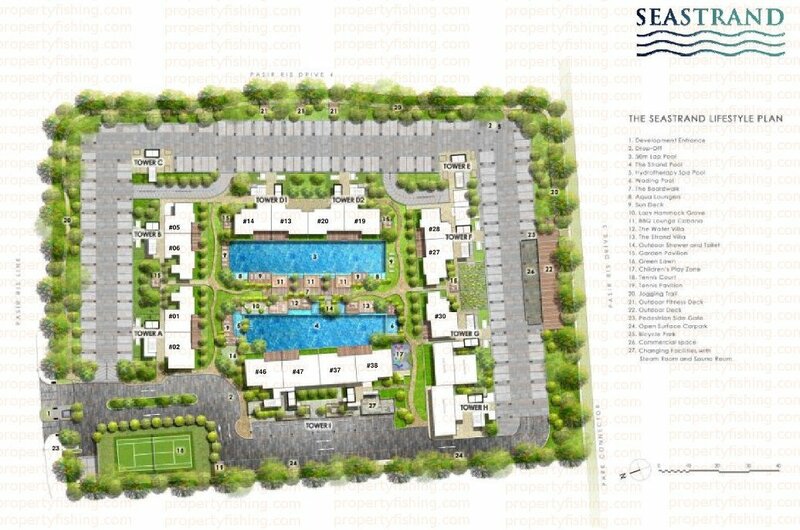 Thoughtful layouts offer highly-efficient living spaces, and premium finishes are used to give units at Seastrand a modern and sleek look. Call Benson at 83187083 for more information.